Dor is president and founder of On Camera Image Consulting, a personal and corporate image consulting firm which helps individuals project a compelling and authentic image on television and various live settings from the boardroom to a new business meeting. Her clients include corporate leaders, business owners, early career professionals, broadcasters, and celebrities. Dor is keen on delivering a consistent, sustainable and professional image, which is critical in a world where video is replacing print as the primary means of communication and influence. Dor focuses on the strong and unique features of each client and accentuates their look through make-up, hair, wardrobe. Dor also advises on improving the sound of your voice with exercises and posture as well. Prior to establishing her own consulting business, Dor served as the Creative Director of Bloomberg TV for over a decade where she was responsible for the Global Beauty and Image Operation for Talent On Air. Dor established and managed the International Beauty and Image operations within the Bloomberg global network (EU, HK, Asia, Middle, South and North America, United Arab Emirates, and Abu Dhabi) working on the on-camera image for Michael Bloomberg, Warren Buffett, Bill Gates, Charlie Rose, Placido Domingo, Bruce Jenner, Roger Moore, Linda Evans, Kevin Bacon and many international Bloomberg TV anchors and reporters. A graduate of Make Up For Ever School, Paris, France with a Certificat de Spécialisation, Dor studied make-up artistry, cosmetics theory and special F/X make-up for film and theatre in Paris. Dor holds a B.A. in Music and Choreography form AWF in Warsaw and Frederik Chopin Music School at Bednarska in Warsaw, Poland. A sought-after speaker, Dor provides image consulting workshops and seminars worldwide. Personal Brand & Corporate Look; Light/Camera/Staging; Body Language; Consulting Services; Training (Groups and Individuals); and Image Consulting Seminars. 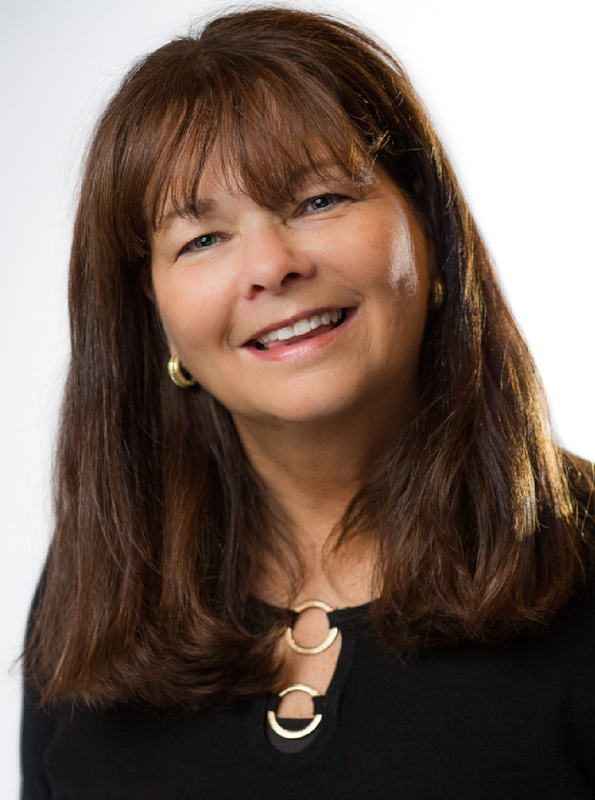 In 2013, Kathy founded Win at Business Coaching, LLC, and has since helped hundreds of leaders and organizations accentuate their core values to achieve their goals and build a strong culture. She is a Core Values Certified Coach and Trainer who helps business leaders and organizations focus on their culture first and foremost by learning what’s important to them and making sure that their “message” is front & center to their employees, customers and community…living out their core values which ultimately create the ability to WIN. Kathy previously served as a high school coach and mentor at Yonkers Partners In Education, an organization that empowers high school students to realize their goals of graduation and attending college. She is a sought-after speaker, writer and panelist on the topic of Core Values. Kathy has a B.S. in Organizational Management from Nyack College. Kathy provides both individual coaching and group workshops. core value work, team building leadership development, executive coaching and keynote speaking.